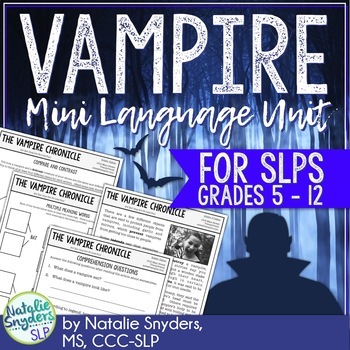 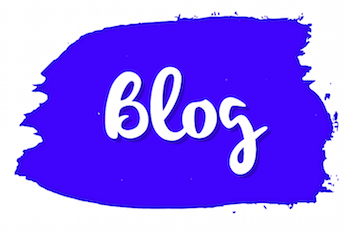 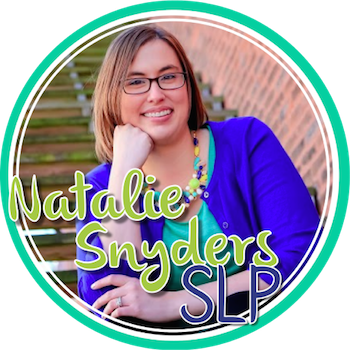 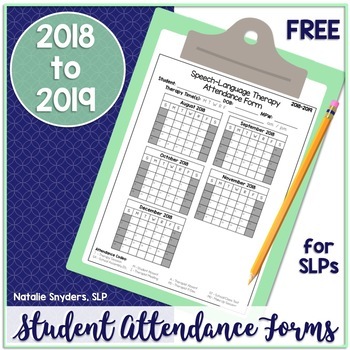 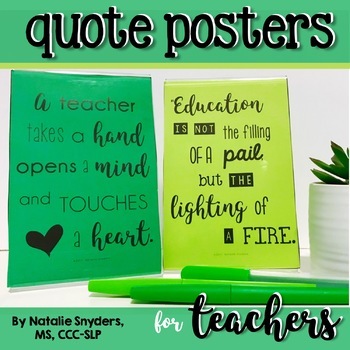 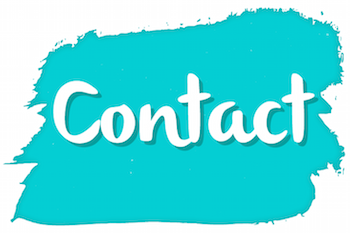 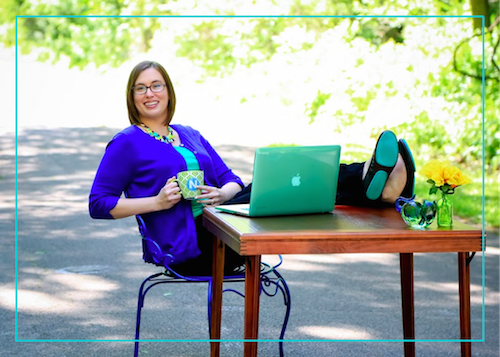 Natalie Snyders SLP – Making the life of a busy school SLP easier and a bit more beautiful everyday! 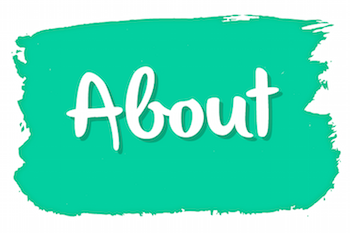 Hello, there! 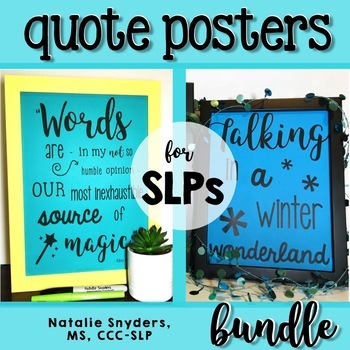 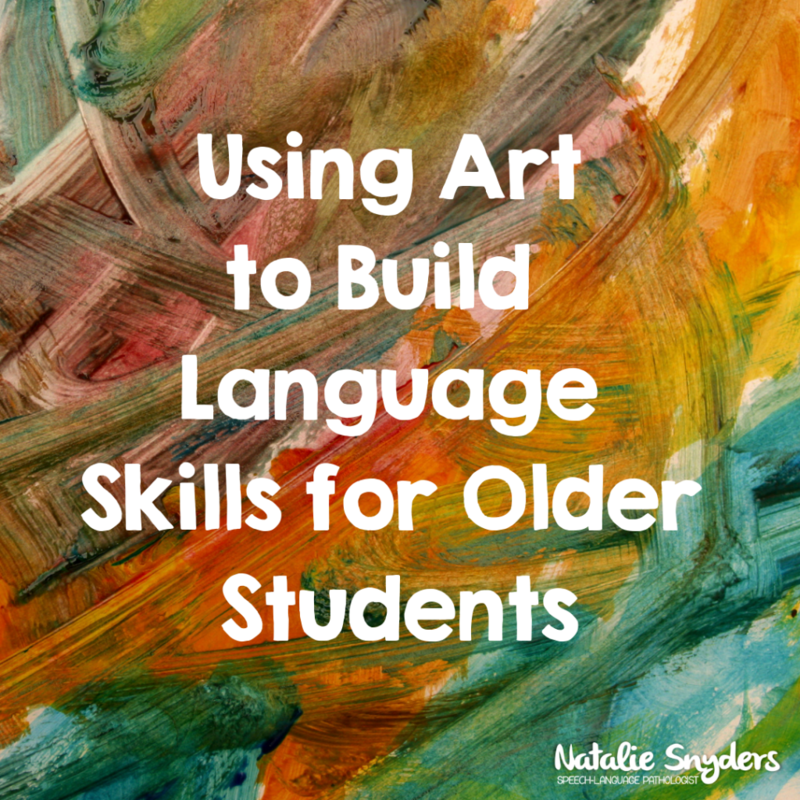 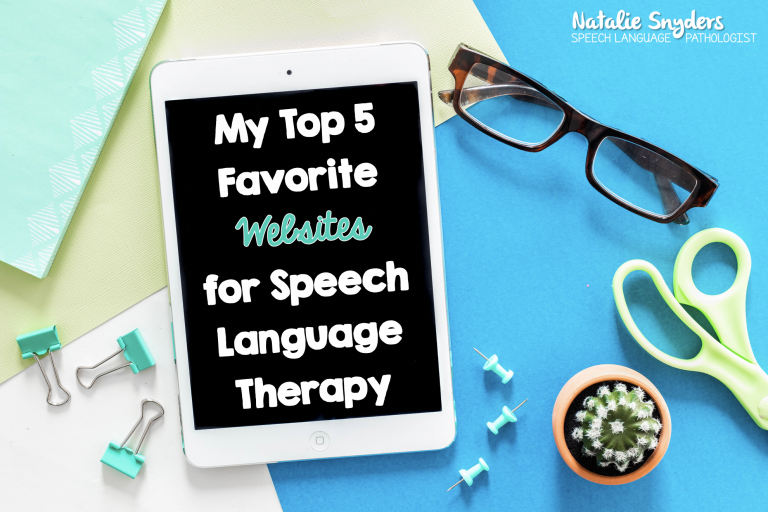 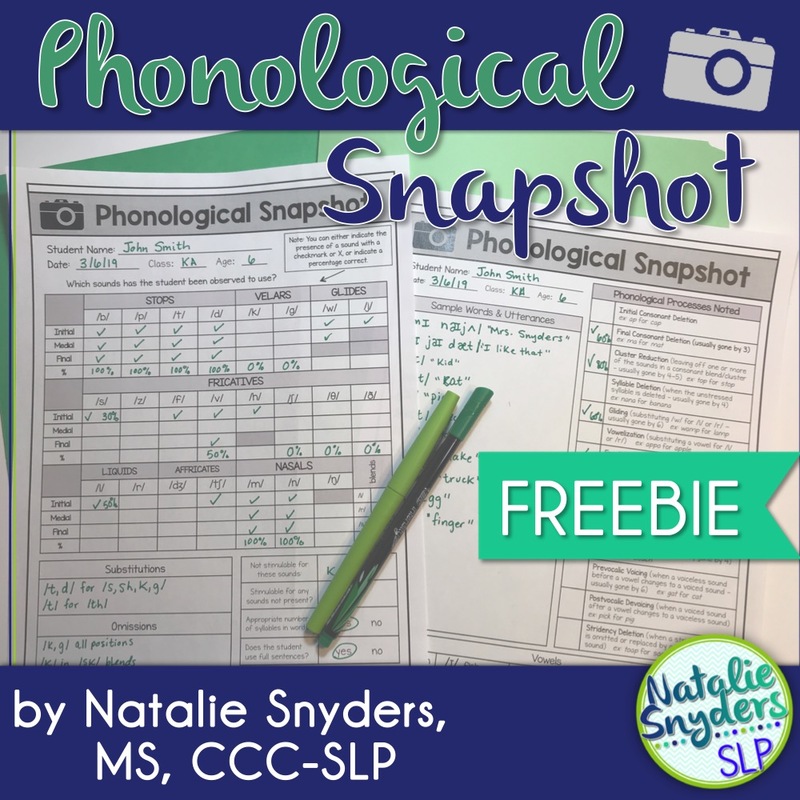 My name is Natalie Snyders, and I am a speech- language pathologist located in Oakwood, Illinois.